A positive piece of the musical action directed to festive and cheerful events! It is solid on the tracks and the musical direction in this release. 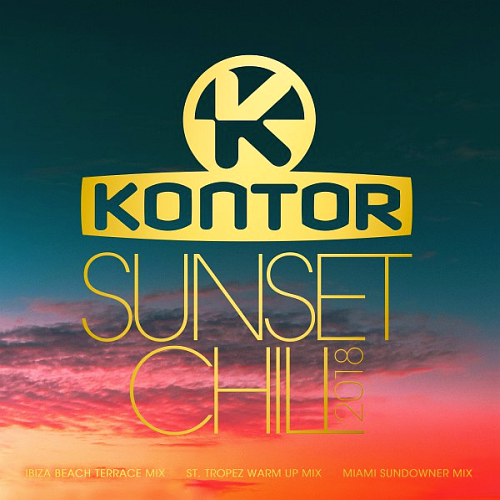 Saad Ayub & Cristina Sotos Daylight is the track that just keeps on giving! Having already received the remix treatment from the likes of Alex Leavon and Frainbreeze on sister label Essentializm we just couldnt hold back another epic take from Amir Hussain. 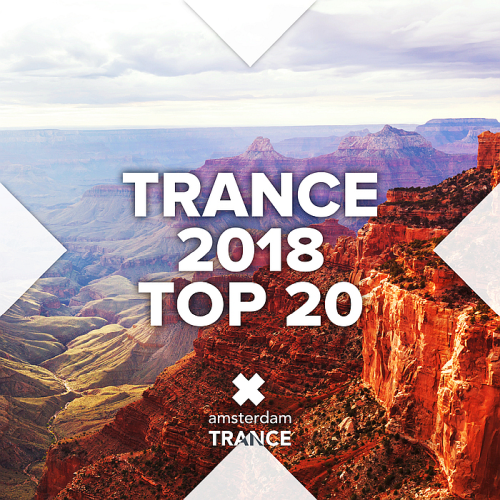 Kaimo K is back on Amsterdam Trance Records! One of our most prolific producers never fails to impress and 'Brave' is certainly no different. Nitrous Oxide is the producer behind countless classics and is in fine form here on Clear As The Sky with the ever talented Sarah Lynn. Those Vocal Trance vibes are in full force here with an epic production and flawless take from Sarah as per usual. 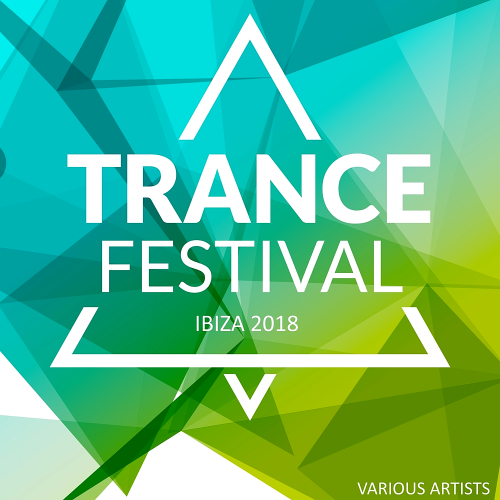 A unique publication Armada Music Bundles of world progressive, trance and house music worthy and very famous producers and performers of our modernity! Oh, how fast the years have gone by. It seems like only yesterday when Armin van Buuren, Maykel Piron and David Lewis started realizing their joint dream together, braiding their respective knowledge and visions of the music scene into an endeavor that would still be going strong a decade and a half later. 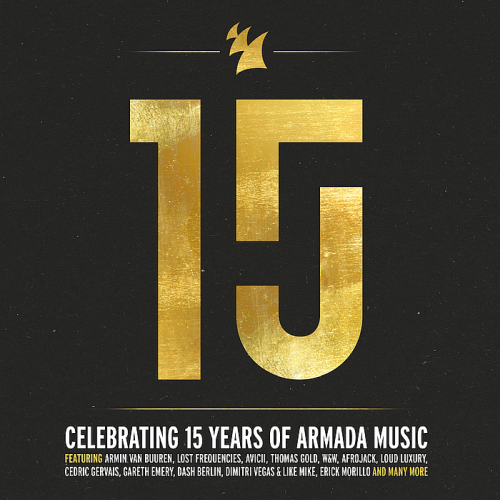 Now, Armada Music can look back on 15 years of quality music across the board. Through Armada 15 Years, music lovers from all over the world get to revel in 100 of the Amsterdam-based record labels most iconic and popular releases. Digging into the cultural heritage of electronic music via tracks!